What an opportunity! Very seldom does land come up for sale around Chain Lakes, in the MD of Ranchland. 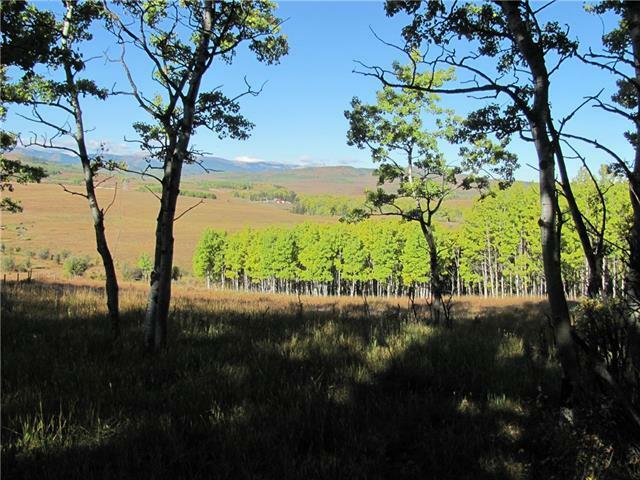 Here is a 160 acres that has it all. 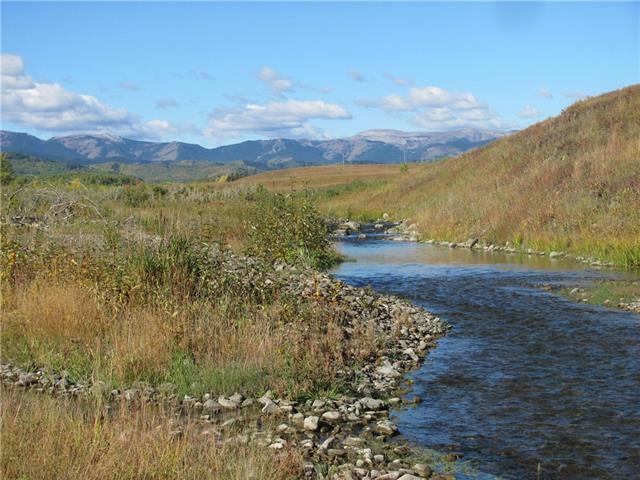 The mighty Willow Creek flows out of the Chain Lakes Dam and meanders through the whole North end of the property, while a large stand of evergreen trees, on the SE ridge overlooks Rice creek as it angles across the quarter to join the beautiful Willow creek. As a family get away you will enjoy endless Riding, Quading, Fishing, hiking through the forest on this property or spend some time with the kids finding a new swimming hole in these year rounds creeks. 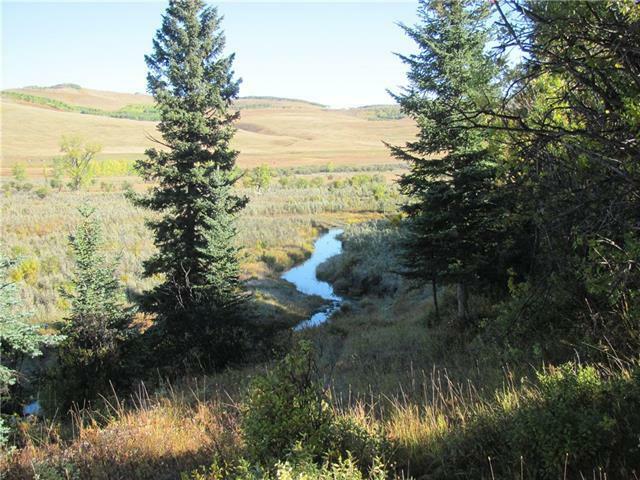 Total privacy, backing onto lease land, and large Ranches. 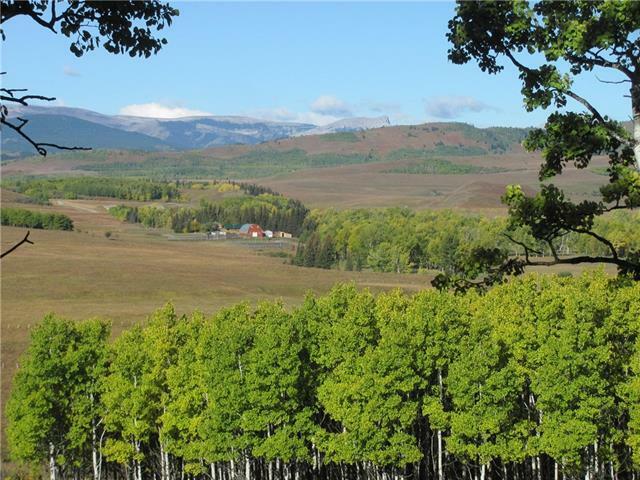 Soak in that huge Mountain, open river valley, and rolling hill views of this amazing Ranchland Jewel. Access is by 800 meters of road allowance coming from the Hwy 22 (Cowboy trail). 1 hr from South Calgary, 25 min to Nanton or Longview. This is truly a spectacular slice of God's country!! Adjoining home 1/4 for Sale C4228580 for a total of 309 acres.